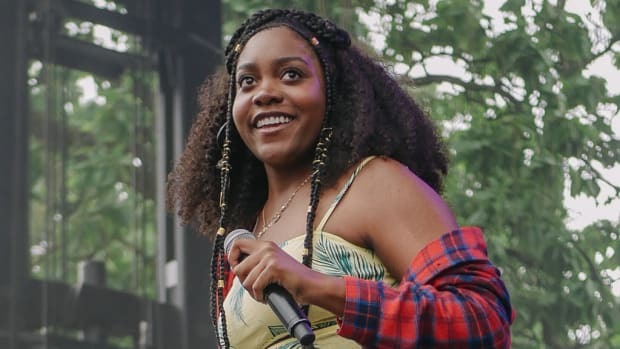 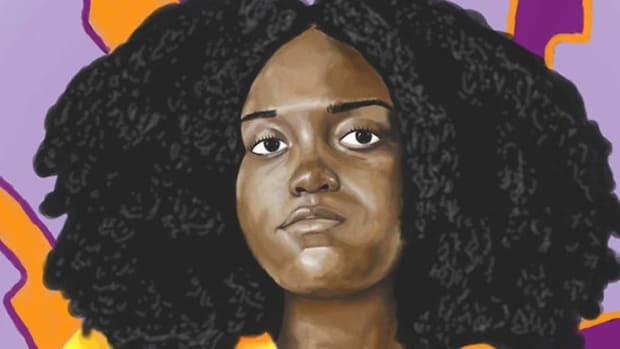 Chicago recording artist Noname, whose 2016 debut Telefone earned resounding praise from critics and fans alike, has revealed the title of her next project: Room 25. 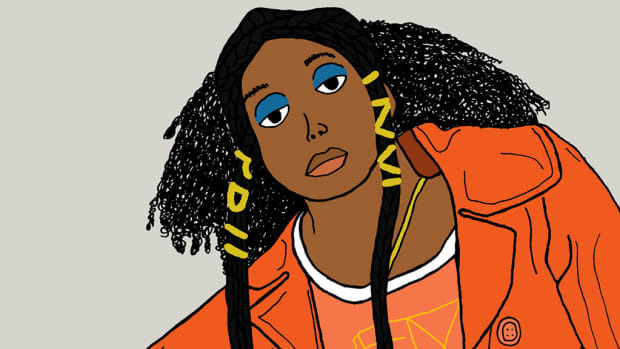 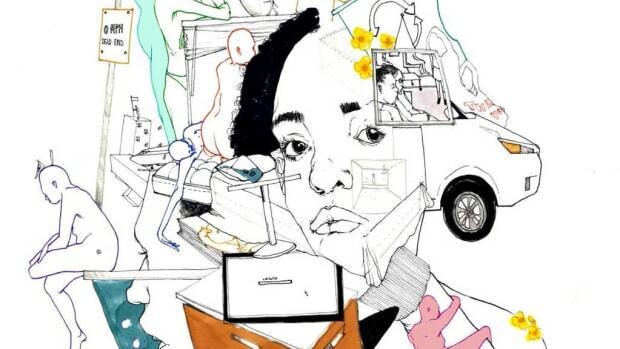 There is currently no release date in place for the follow-up to Telefone, but Noname stated earlier this year that she wasn&apos;t planning to release new music "for a long time." 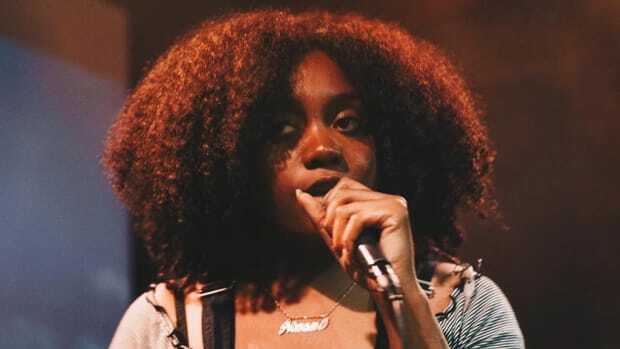 Whenever she does get around to recording and releasing Room 25, though, the process shouldn&apos;t take long—according to the artist herself, Telefone was completed in roughly a month. 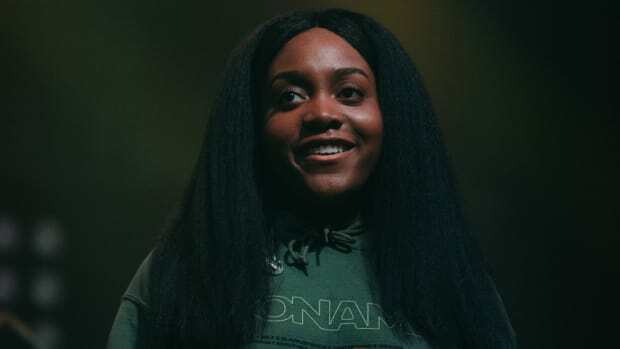 While it&apos;s certainly exciting news that one of hip-hop&apos;s hermits is in the midst of creating new tunes, don&apos;t expect Noname to change up her release strategy and go Gucci Mane on us. 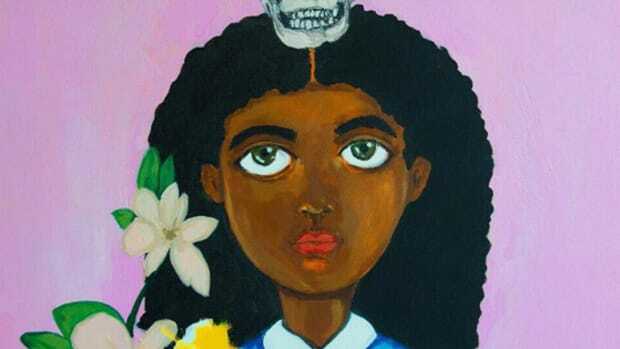 "I promise, I&apos;m only releasing like two more tapes then its nothing but rom coms from me," she tweeted last month. 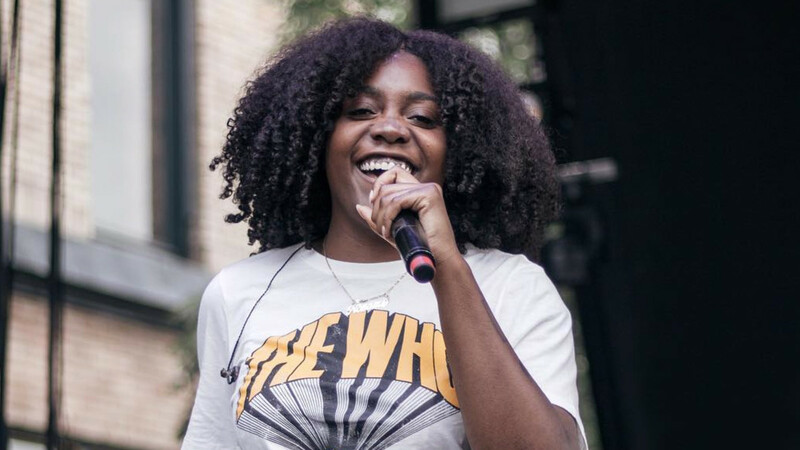 Noname Says She Won't Be "Dropping Music For a Long Time"
A popular artist not releasing music for a long time? 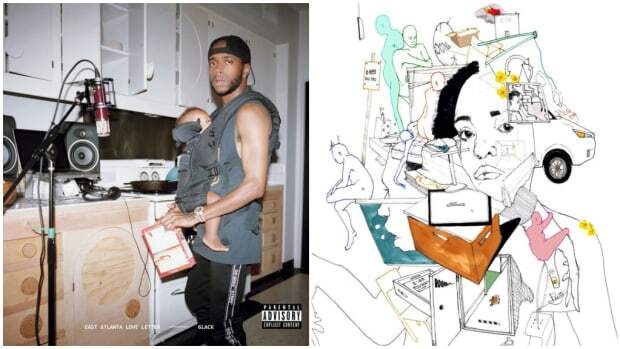 What year is this?